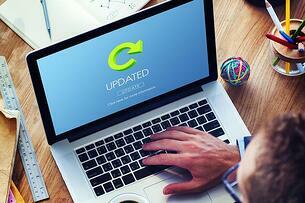 Change is hard, especially for car dealers struggling with switching Customer Relationship Management (CRM) software. But the payoff could be huge. Four years ago, McCluskey Chevrolet in Cincinnati was using two different Customer Relationship Management (CRM) platforms. Then it went exclusively with ProMax and has never looked back. “We’ve always been a good dealer and had quality success. But it’s been at an even greater level once we went with ProMax,” recalls Chuck Maly, general sales manager. McCluskey is the #1 Chevrolet dealer in Ohio, and ProMax is a big part of that success. 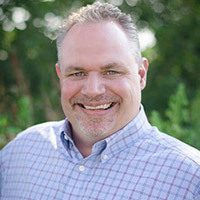 “What I have always loved about the relationship is that when you have questions or issues that need to be addressed, they (ProMax) react immediately,“ Maly said. 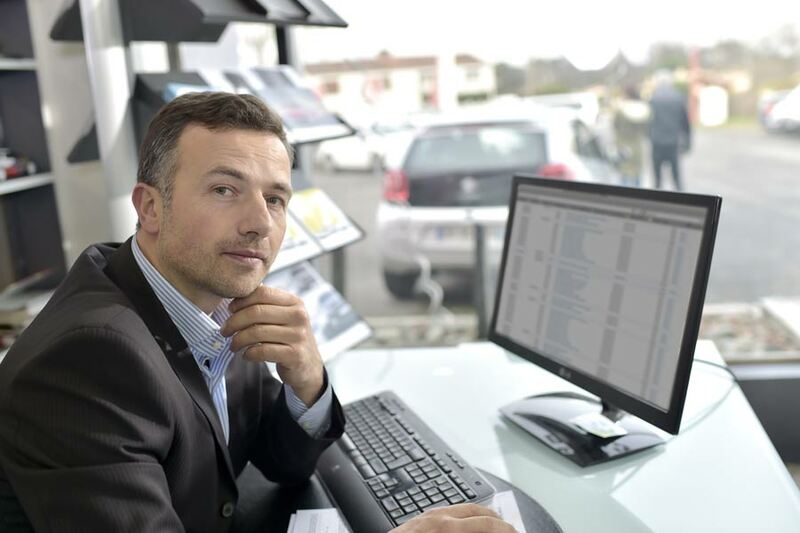 Making changes to your automotive CRM can seem like a daunting task. Many dealers are afraid of the expense, downtime, and loss of productivity as they make the change, but three steps will ensure a smooth transition and have your dealership humming on all cylinders again in less than 90 days. Owners and general managers, don’t sign the contract for the new dealership software and just walk away. 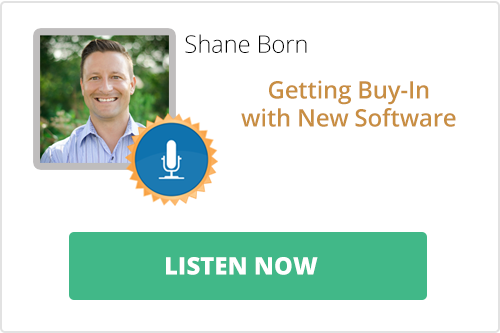 All employees must buy into the new software, and that’s where you come in. Explain how the new automotive CRM software will bring the dealership to a new level of productivity! There is no down time in the week of a dealership. To accommodate busy schedules, the dealership and the software company must designate one liaison each to handle all initial inquiries. On the dealer end, this employee should have a knowledge of all departments and be available during the week. Do not assign this job to sales managers and F&I managers. They are busy selling cars. The dealer liaison should set up two training schedules, and those schedules must be enforced by management. At the top of the list are any videos that need to be watched before the CRM trainer arrives. If employees are familiar with the new system ahead of time, on-hands training will go much smoother. Once the CRM representative arrives, the dealer liaison should coordinate a second on-site training schedule and make sure employees know their time slots. Work schedules must be flexible during the week of training because some employees may need to come in during their day off. 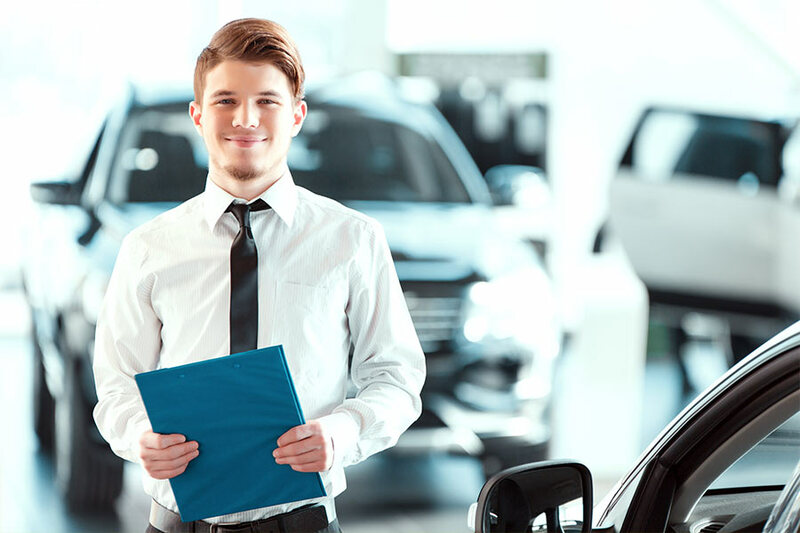 To ensure a smooth transition, the automotive CRM software company should provide free online training to any struggling employees in the dealership. The dealer liaisons should also give daily updates to their CRM counterparts at first, and then periodically afterwards. Within three months, those obstacles to change will be in the rear view mirror, and your dealership can pat itself on the back for taking the road less traveled.